It’s nearly vacation time, you’ve got your second-gen Razer Blade nestled in wrapping paper below the Festivus pole, and all you need is a fancy new mouse to go along with that fancy new gaming laptop. 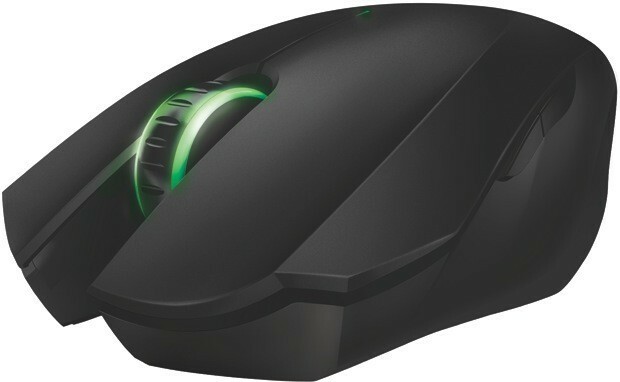 Razer’s apparently got you covered in that department as well, refreshing its Orochi wireless gaming mouse just in time for the upcoming holiday. Sporting a new laser with a 6400 dpi 4G sensor, Bluetooth 3.0 connectivity (as well as wired support) and 30 hours of advertised battery life on two AAs (double the previous model), the Orochi promises to “take out the competition with deadly accuracy.” Here’s hoping Razer’s not talking about beating your opponents to death with the mouse, and just means that figuratively. The company’s already got the new Orochi up for sale on its website for $69.99 / €69.99, which we’d suggest heading to sooner than later should you want to beat the holiday madness. 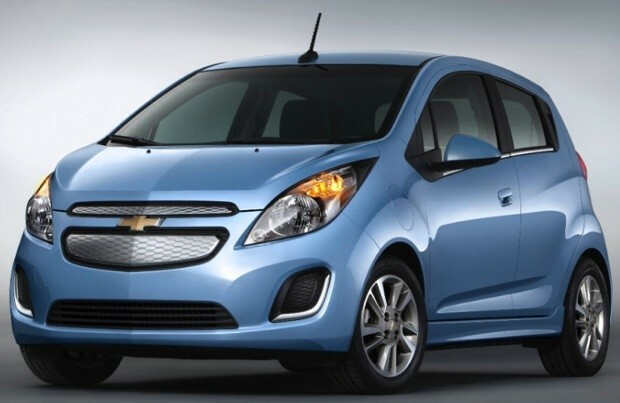 News of Siri integration isn’t the only tool in Chevy’s belt today, as it’s also unveiling key details of the 2014 Spark EV. The all-electric subcompact won’t reach dealers until the summer, but it may be worth waiting for given a surprising emphasis on speed. Its 130HP motor puts out 400lb-ft of torque, or enough to reach 60MPH in under 8 seconds — quite a bit of pep for any stock compact car, let alone one with green credentials. Drivers who don’t always mash the throttle will still get a dose of speed through industry-first support for SAE Combo DC Fast Charging, which delivers an 80 percent charge in 20 minutes. The cabin technology parallels developments in the powertrain through its two customizable, 7-inch screens and the expected smartphone tie-ins for MyLink and Siri. Combining the tarted up performance and interior tech makes the Spark EV’s sub-$25,000 price (after EV tax breaks) seem like a better value than usual for lower-cost electric vehicles — and with Chevy’s expanded plans to sell in Oregon, Canada and elsewhere, more of us can actually take the plunge. Microsoft’s aging Xbox 360 console still has some pep in its proverbial step, moving more than 750K consoles last week in the US alone, rounded out by Black Friday. Between November 18 and 23, 360 sales bucked internal forecasts — no doubt bolstered by the release of Halo 4 a few weeks prior, as well as holiday bundles — helping Microsoft’s game box to best Nintendo’s new Wii U by more than double (during the Wii U’s launch week, no less). 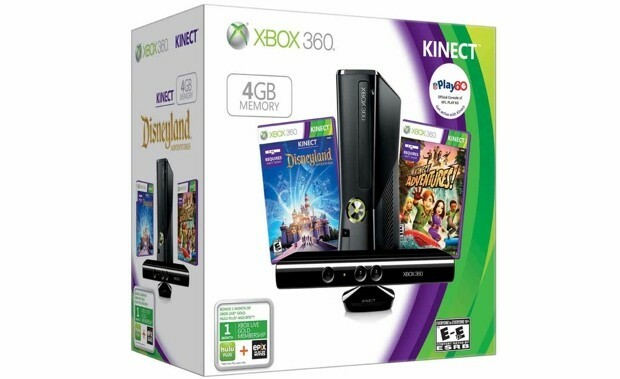 Of course, the Xbox 360 now exists in a variety of flavors, from the $99 subscription model to the $300 S model; this makes Nintendo’s $300 minimum for a Wii U a somewhat unfair comparison with the variety of Xbox 360s out there. Regardless, Redmond’s assuredly hoping these sales numbers will keep Xbox 360 in the top of NPD’s monthly sales charts (October was the 360’s 22nd consecutive month on top), though we have a few more weeks before we’ll hear for certain which console maker moved the most units during one of the year’s most crucial sales months. Despite a new PlayStation 3 model and the launch of the Vita this year, Sony’s yet to announce its Black Friday numbers. This entry was posted on November 27, 2012, 5:34 pm and is filed under Mobility. You can follow any responses to this entry through RSS 2.0. Both comments and pings are currently closed.